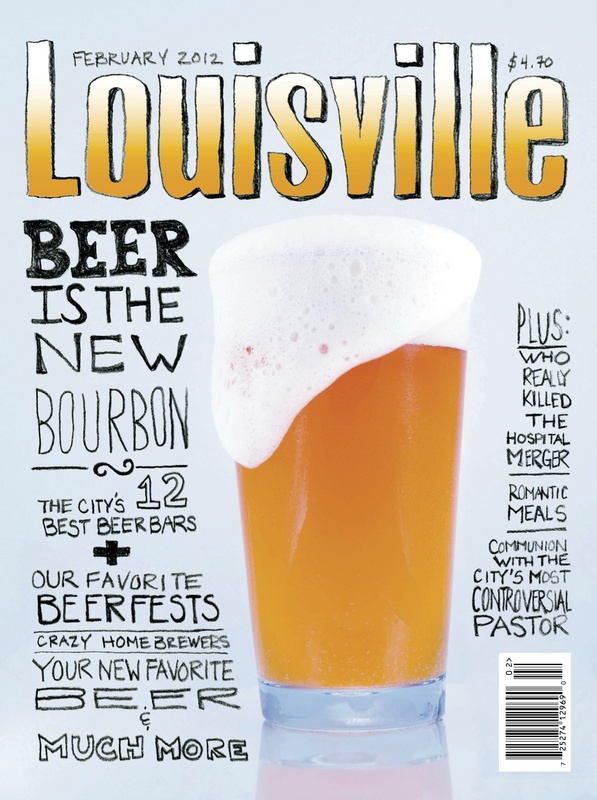 Louisville Magazine is looking for an intern to work on two special issues of the magazine; up to 20 hours per week for one month. This is an unpaid internship, but could serve as one of your Visual Communication electives. Not to mention the invaluable experience you will gain from working on a real-world project. 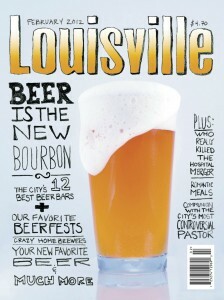 If you’re interested, contact Suki Anderson: 502-468-9176.